A day after announcing USD 16 billion investment in India’s largest online retailer Flipkart, Walmart Inc on Thursday said it will continue to grow its wholesale cash-and-carry business, adding 50 new stores in the next four-five years. “We currently have 21 stores and plan to open 50 stores in 4 to 5 years. Plans are on track,” Walmart India President and CEO Krish Iyer said at a select media roundtable called to explain the Flipkart deal. 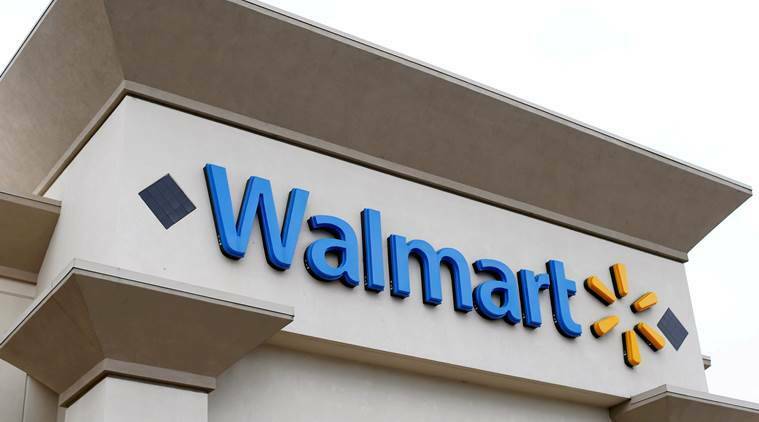 Walmart Chief Executive Doug McMillon said Flipkart, in which the US retailer is acquiring 77 per cent stake, would continue to operate as a separate board-managed company with co-founder Binny Bansal as the CEO. Flipkart gives Walmart an online presence. So far it had been handicapped by India’s retail policy that does not allow overseas companies to sell directly to consumers (except in wholesale cash-and-carry segment). Companies like Flipkart and Amazon operate as e-commerce marketplaces — a segment where 100 per cent foreign direct investment (FDI) is allowed. “As we speak, we have a pipeline of 20 stores and we expect to open 5 stores in the current year and then pick up pace and eventually start opening 12-15 stores a year,” Iyer said. For the cash-and-carry business, Walmart currently operates in 9 states and 19 cities and the future expansion is focused on more or less the same geographies. “We are not spreading thin. We are continuing in same geographies but primarily focus is on Punjab, Haryana, Uttar Pradesh, Uttrakhand, Maharashtra, Andhra Pradesh and Telangana,” he said. At its 21 Best Price wholesale stores, Walmart sells everything from fast-moving consumer goods to furniture to other retailers and institutions. It could potentially use these Best Price stores as pickup and delivery points to service online sales made on Flipkart. Analysts believe that Walmart’s investment in Flipkart, whose 34 per cent market share in India’s online sales is ahead of rival Amazon’s 27 per cent, will boost the Indian e-commerce company’s logistical operations and help it move into new areas such as online groceries. Walmart is buying 77 per cent of Flipkart from existing shareholders, including Japan’s SoftBank, for USD 14 billion and investing USD 2bn of fresh equity. Walmart India is a wholly-owned subsidiary of Walmart Stores Inc and offers close to 5,000 items through its cash-and-carry wholesale format.